During the time of the Chanukah story, Ancient Israel was ruled by a Greek empire. Its king, Antiochus IV, decreed that there could no longer be many different religions in his empire; instead, everyone had to pray in the same manner. Under Antiochus’s rule, it became a crime to be different. The Maccabees fought the first battle for religious tolerance in history. Today, this same battle is sadly still being fought in our own country—and in too many places across the globe. On this Chanukah, we can turn for inspiration to one small incident from 1993, in Billings, Montana. This was a town where most people had never met a Jew, since there were only 50 families living among the eighty thousand residents. But still, somehow, these good people stood up to hate. An anti-Semitic incident took place when a rock was thrown through the front window of a Jewish home displaying their Chanukah menorah. In response, the Billings Gazette published a full-page picture of a menorah that readers could cut out and tape up in their own windows. It’s estimated that as many as 6,000 homes in Billings had menorahs on display. This story reminds all of us what it looks like to stand together, regardless of our own religion, and take back the darkness of hate and prejudice for the sake of justice for all. Like the residents of Billings, we too must come together to protect each other. And because our deep respect for the dignity of every person transcends religious or ethnic identity, this solidarity cannot end at the U.S. border. Across the world, ethnic and religious groups continue to be denied citizenship, safety and equality. In Burma, ethnic and religious minorities, most notably Rohingya Muslims, are resisting persecution, discrimination, cultural suppression and extreme violence. In the Dominican Republic, Dominicans of Haitian descent have been stripped of their citizenship and are now fighting to regain their rights so they can register for school and participate in elections. In the face of all of this, and more—where do we find the hope and inspiration to keep going? Take a look at what the rabbis of the Talmud did in recounting the Chanukah story. While the Maccabean revolt took place in the second century BCE, it’s only in the Talmud, hundreds of years later, that we first hear the story of the Chanukah lights. It’s nearly impossible to imagine such a miraculous occurrence being kept quiet for so long. The ancient sages, it seems, made up this quaint story about a jar of oil that should have been enough for only one night but actually burned for eight days. As we light the Chanukah candles this year, during what seems like a darker time, let us commit to increasing hope and action. Let us join together with all of those who are fighting for religious liberty. 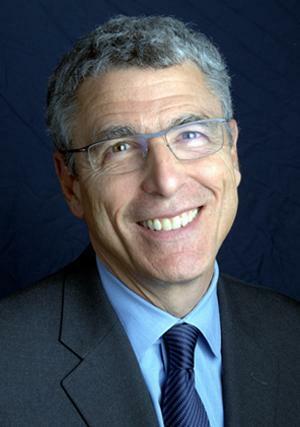 Rabbi Rick Jacobs is president of the Union for Reform Judaism, the largest and most diverse Jewish movement in North America, with almost 900 congregations reaching nearly 1.5 million people. Rabbi Jacobs spent 20 years as a spiritual leader at Westchester Reform Temple (WRT) in Scarsdale, New York. Rabbi Jacobs was ordained in 1982 by Hebrew Union College-Jewish Institute of Religion (HUC-JIR). 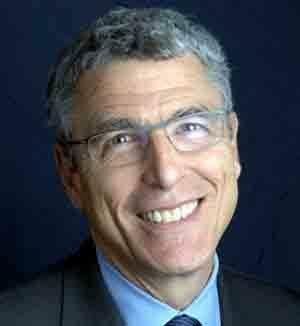 He also has served on the boards of American Jewish World Service, UJA-Federation of New York, and others. Dedicated to global social justice issues, Rabbi Jacobs was part of a delegation that assessed disaster response following Haiti’s devastating earthquake in 2010. He also observed the plight of Darfur refugees as part of an international humanitarian mission with AJWS to the Chad-Darfur border area in 2005, and in 2009, participated in an annual conference of Muslim and Christian leaders, held in Qatar, designed to build understanding between the West and the Muslim world. 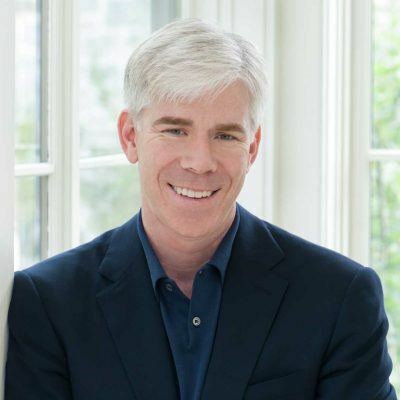 Rabbi Jacobs and his wife Susan K. Freedman have three children—Aaron, David and Sarah.